Big Thanks to Danielle Robay and The Jam Morning Show for having us on and being so gracious! We had a blast! 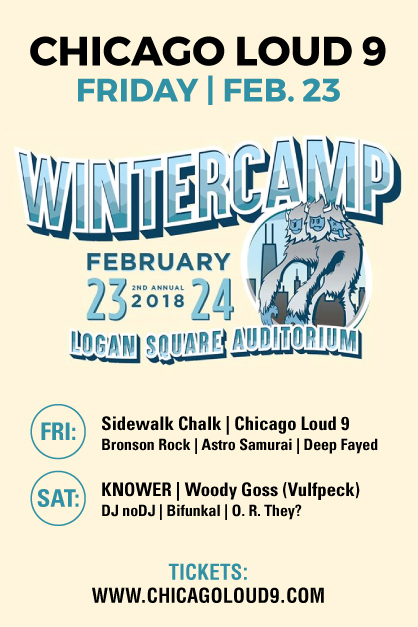 Chicago Loud 9 will be performing next at Logan Square Auditorium at Wintercamp 2018! If you enjoy Chicago music, big bands, or just a good time, come out and party with us Friday night, February 23rd! Rock Lobster! cLOUD9 – Lobster Fest – Navy Pier! 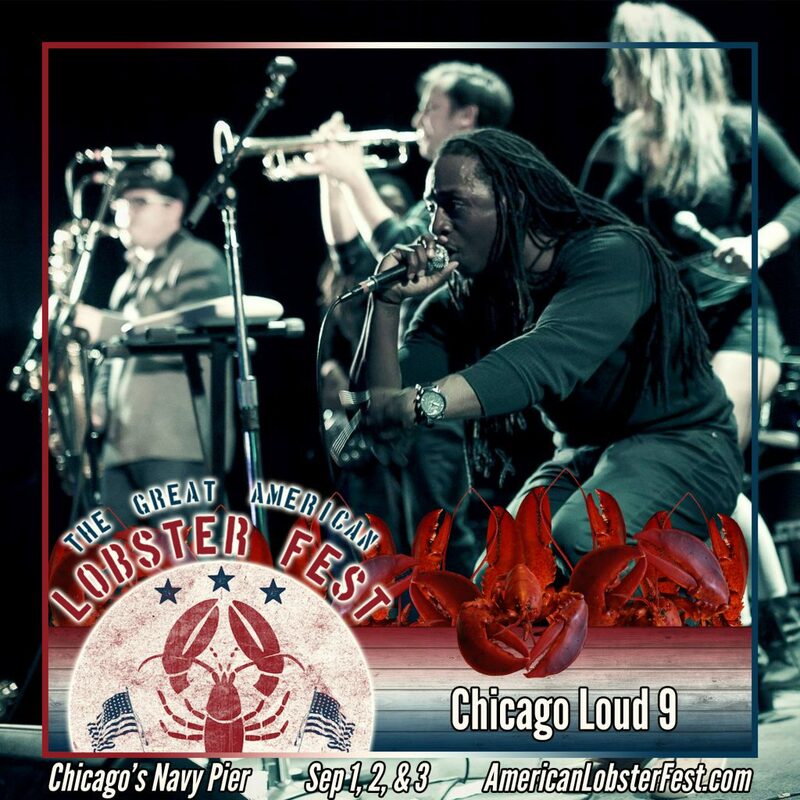 Chicago Loud 9 is excited to rock the Great American Lobster Fest at Navy Pier on Sunday, September 3rd. This will be an outdoor daytime show which is quite arguably the most fun type of show there is! cLOUD9 hits the stage at 3pm. Oh, and who doesn’t love some delicious lobster?? Come on out and enjoy the afternoon! Click the image for more info and ticket packages. We want to thank all the staff and fans who came out and supported cLOUD9 down in Springfield at the Legacy of Giving Festival! It was a great time and being able to headline out of 70 bands is an absolute honor. 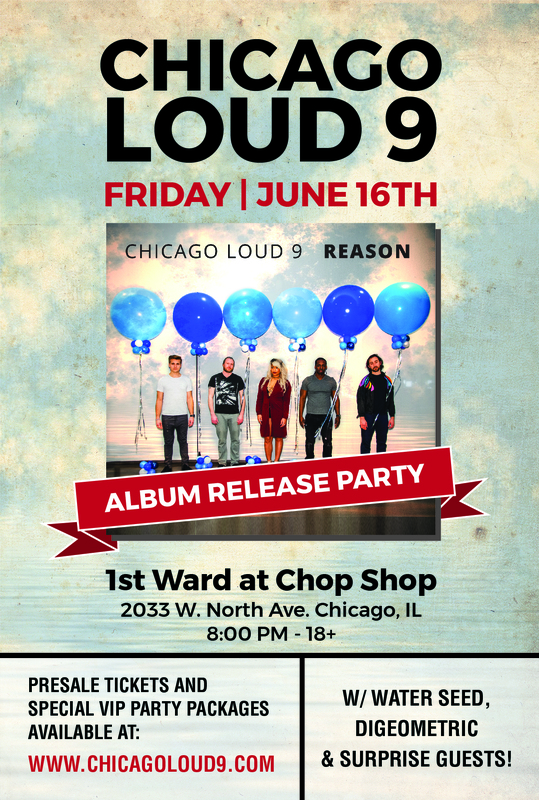 This will be an action packed night featuring performances by Chicago Loud 9 (with surprise guest performers! 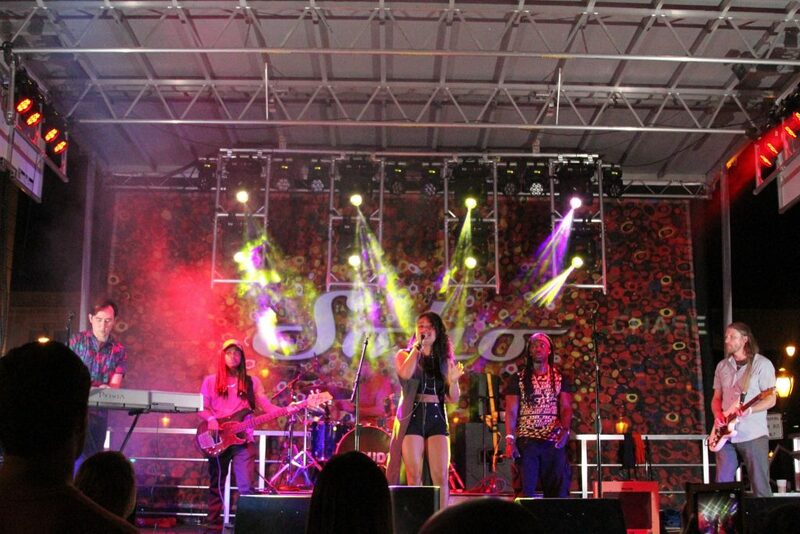 ), Water Seed from New Orleans, and Funk/Soul outfit Digeometric from Chicago. Pre-order tickets today and you will get an exclusive invite to our private listening party Tuesday, June 13th at a secret Wicker Park location. Chicago Loud 9 Returns to the State’s Capitol! We are excited to make our return to the Land of Lincoln! June 3rd 9:00 PM catch us rocking the Legacy Of Giving Festival (Formerly Known as SOHO Music Fest) This will be our 3rd year rocking the Main Stage at one of the Biggest Festivals in Springfield! This will be our biggest, boldest show yet! We love playing in Springfield because of the People and because of the great causes associated with the Festivals. Last year we brought the house down by rocking with Locally based Acts Jayy Wills and the SOHI House Band. The People of Springfield come ready to Rock every time and we know they will be ready to get live on June 3rd and party on cLOUD9!